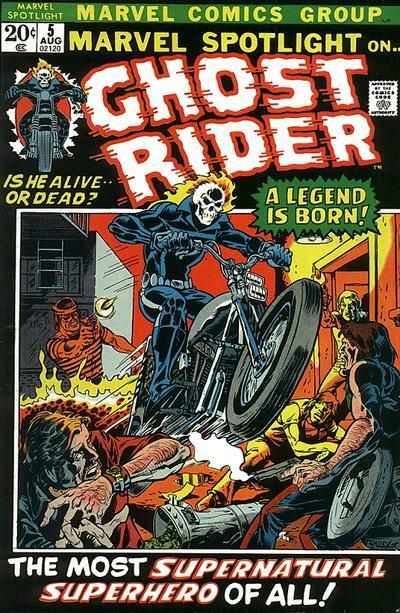 He’s got a new movie hitting theaters this week, but the flame headed freak Ghost Rider has been a comic book star for nearly four decades. This week Blake and Chase discuss some of his greatest hits in the comics, the current series, Garth Ennis and Clayton Crain’s new Trail of Tears miniseries, and of course, the new movie. This entry was posted in Showcase Podcast and tagged Clayton Crain, Garth Ennis, Ghost Rider. Bookmark the permalink.